The year in which the 70 mph national speed limit was introduced and Michael Ratcliffe began his career in the insurance industry. Starting with Commercial Union Insurance he worked his way up through the ranks to become an Insurance Broker and eventually set up his own business. Concorde takes it maiden flight in the same year that Michael Ratcliffe decided to spread his wings and set up M R Ratcliffe Consultants Ltd, specialising in the transport industry in the South West. Graham Davies (Operations Director) joins the Company as its underwriter. With now more than 37 years service Graham is the most senior of the Company’s many long term employees. In this year hauliers would have paid 28p for a litre of fuel. 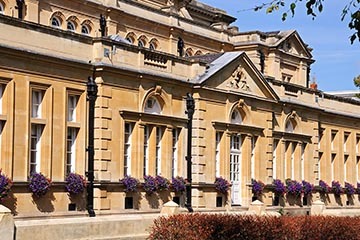 Following a major refurbishment of the Company’s Regency offices, situated in the centre of Cheltenham, the staff relocate to their present location. 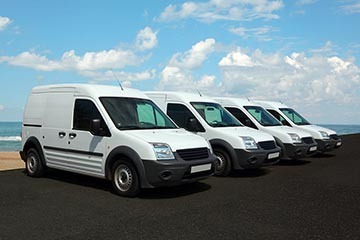 The development of Commercial Vehicle Underwriting Schemes with leading UK insurers provides additional facilities for the Company’s growth together with an increase in staffing numbers. 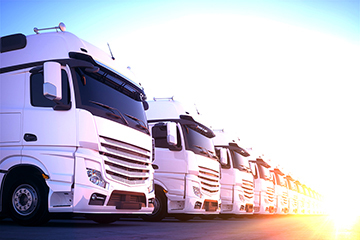 Following continuous expansion, the Company decides to set up a Wholesale Division to provide transport insurance expertise for other insurance brokers throughout the UK. Ratcliffes goes digital for the first time with its very first website. 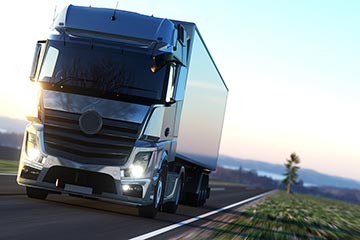 The company celebrates its 40th Anniversary in providing a high quality insurance service to the transport industry, for both the Company’s own retail customers and some 250 Broker Partners. The Company decides to set-up a new Retail Division specialising in the SME non-motor market and acquires the necessary insurance expertise which allows it to provide the high quality service so well recognised throughout the insurance industry. The Company’s founder Michael Ratcliffe, as CEO, continues to play a major role within the organisation. 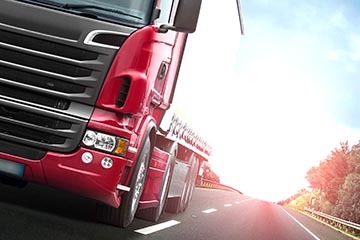 © 2016 Truck Insurance, Specialist Tipper and Mixer Truck Insurance Packages from Ratcliffes. Wolseley House, Oriel Road, Cheltenham GL50 1TH.